We Offer First Class Cleaning Services in San Luis Obispo County - and More! 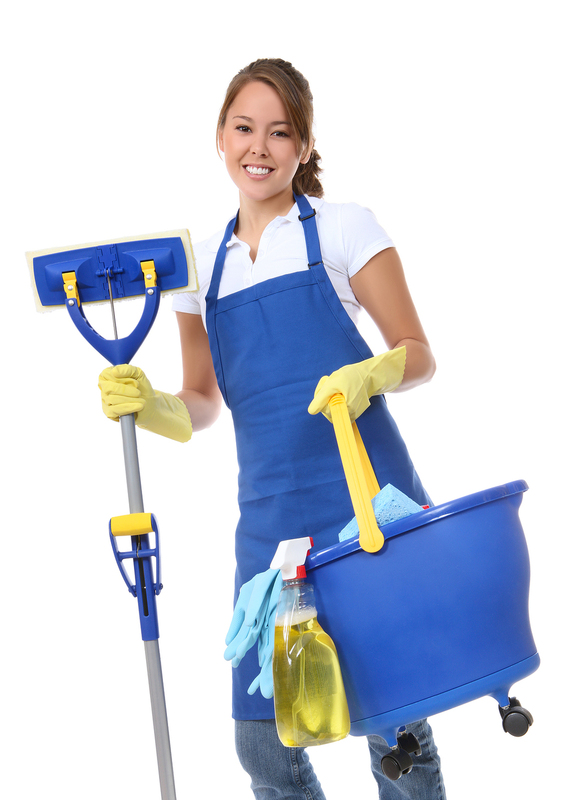 Leticia’s First Class Cleaning, Inc. is the largest cleaning service team on the Central Coast of California. This means we both serve the largest area from our headquarters in Paso Robles from Cambria to Arroyo Grande (including San Miguel, Cayucos, Lake Nacimiento, Templeton, Atascadero, Santa Margarita, Los Osos, Morro Bay, San Luis Obispo, Grover Beach, Pismo Beach, Shell Beach, and Oceano) and have the largest selection of cleaning services to better serve our customers promptly. Plus, we use only non-toxic and natural cleaning products which are better for you, your family, and our beautiful Central Coast community. We have been providing quality cleaning services since 1998 and are a highly professional team (you might even say we’re First Class!). We are licensed, bonded, and insured. Leticia and her team perform the best commercial and residential cleaning services in San Luis Obispo County. We provide you with the down time that you need so you can do what you need to do, even if it's just relaxing! Leave your mess in our hands and see what we can do for you! Read what our customers say on Yelp and on Google and you’ll know we’re a cleaning service you can trust. Most of our clients were referred by previous clients from around Paso Robles and San Luis Obispo who enjoyed our quality service. We understand how important it is for you to keep your house or office clean, so we do the job the way you want it done. Our teams come fully equipped with mops, vacuums, dusters, brooms, etc. and we are ready to take on any challenge that may come our way. See for yourself in our cleaning services gallery. We use cleaning techniques that really work; we don't just move around the dust. We do what it takes to make your home or office a clean and healthy place for you. Our prompt, efficient, and friendly team are experts at deep cleaning. Give us a call to clean your vacation rental, home, or business today. Did you know we’re a Better Business Bureau® A+ Accredited Business? Don't miss our monthly promotions and cleaning tips! Follow us on Facebook.